There are several reasons why we are top of the tables! 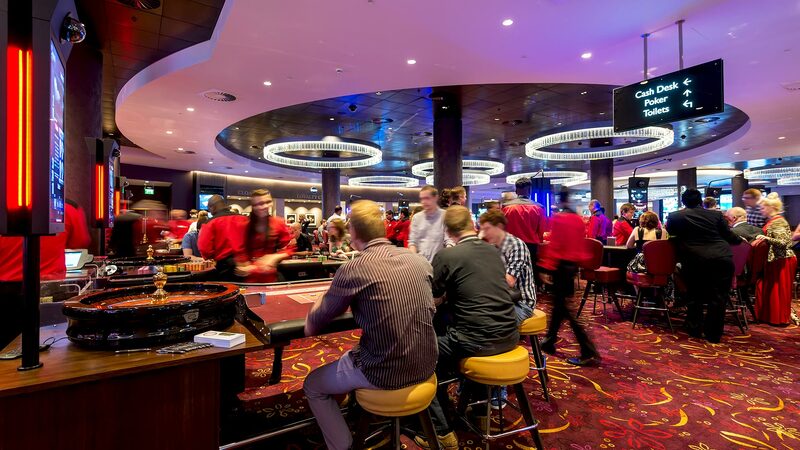 If you are looking for the ultimate in table gaming experience in Milton Keynes, The Casino MK must be your destination. We have dozens of live gaming tables including: Roulette, Blackjack, Three Card Poker, Four Card Poker and the Super Wheel.